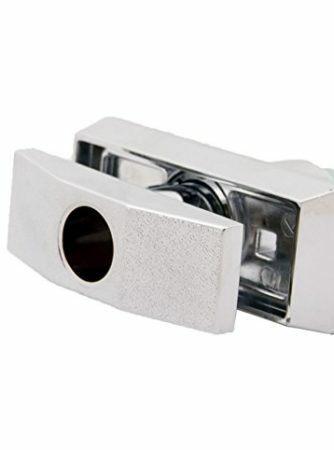 Increased Security Quarter turn short t-handle locks offer added security levels to vending and gaming machines at casinos, hotels, and restaurants, especially in retail applications. The quarter turn t-handle locks can be rotated clockwise or counter clockwise. 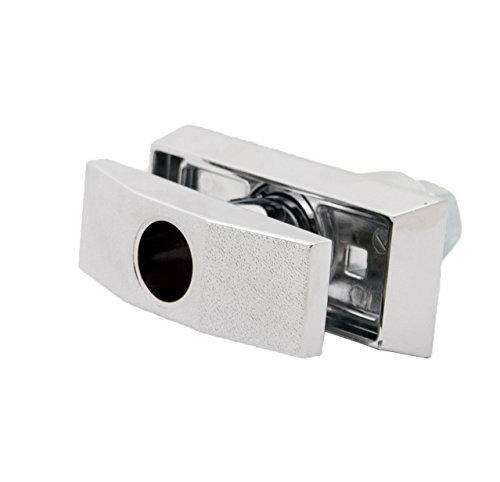 The body and housing of the short quarter turn t-handle lock is made of zinc alloy. 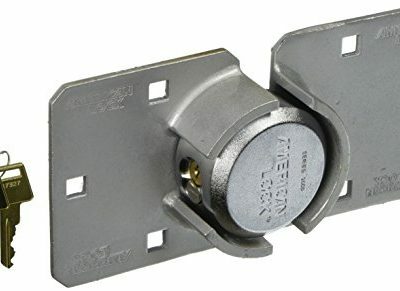 The quarter turn t-handle locks are easily installed for added security to any gaming machine when used with a cylinder lock (which is sold separately). 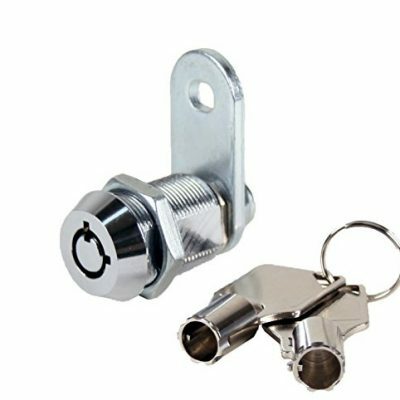 These quarter turn short t-handle chrome cam locks are easily installed into any 1-1/8″ diameter hole. 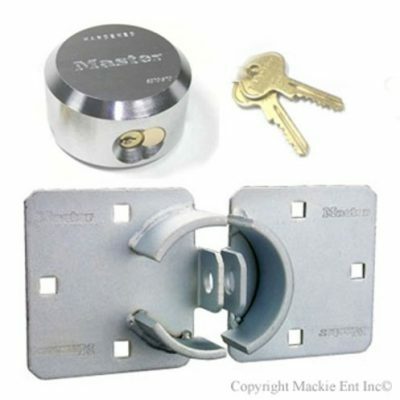 These locks come with 2 keys, are perfect for retail gaming and vending businesses. Any retail establishment with a vending machine or gaming machine will find this quarter turn short t-handle lock a great security solution to their business. Easy-to-Use T-handle quarter turn short locks are designed for use in any standard gaming machines, vending machines, and casino machines. The quarter turn t-handle lock is easy to install with a cylinder lock (not included). 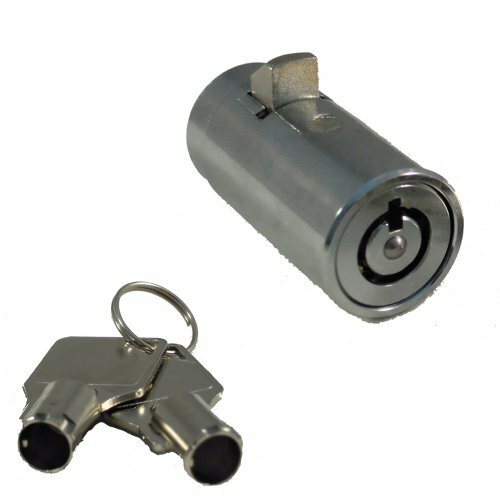 Simply push a cylinder lock into the quarter turn short t-handle to install. Easy Installation Quarter turn short t-handle locks are a perfect security solution for vending machines, gaming machines and casino machines. Short t-handle lock works on material up to 1-5/16″ thick (which is most vending, gaming and casino machines). Housing made of zinc alloy and comes with chrome finish. This is 10 locks. 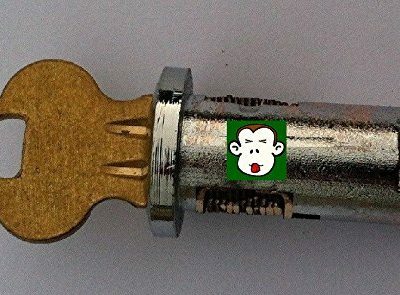 Please specify if you want them all keyed alike or differently. “Bolt Cutter Tough” fully shielded hardened steel shackle offers impossible to cut and pry resistance features. This lock is also available with the BumpStop Technology. Search 770-6271N in Amazons search window. 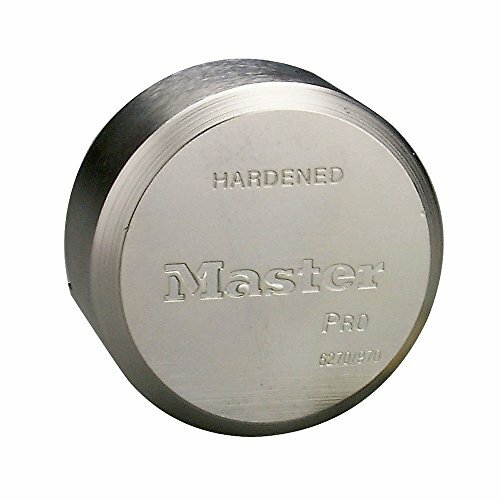 Lock: Hardened diecast steel body is strong, durable and resists corrosion. 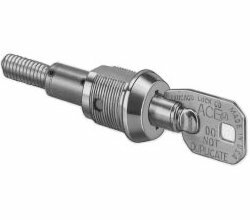 6-pin cylinder for maximum pick resistance – Removable cylinder for replacement or repinning. Hasp: Solid steel powder coated construction.